This week Paul is dealing with some rocky health issues, so, in tribute to our Brown Bears episode, coming to a podcatcher near you soon, we are re-running our episode on the adorable, yet terrifying black bear! Enjoy! Scientists Saved a Bear With Fish Skin and Stumbled on a Game-Changing Idea! Article courtesy of newrepublic.com. 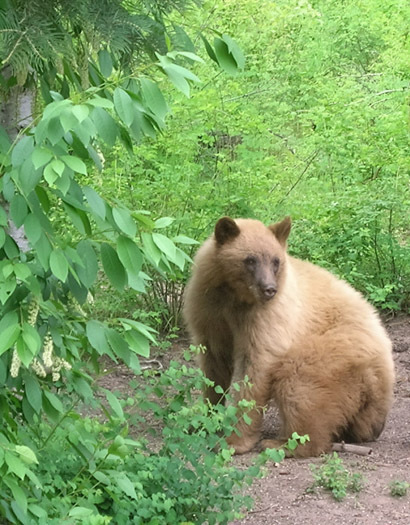 The bears recovered, were released back into the wild and are being monitored by wildlife authorities. They are doing well. Brown bear or black bear? Article courtesy of mnn.com. Truth is prettier than fiction! Q. 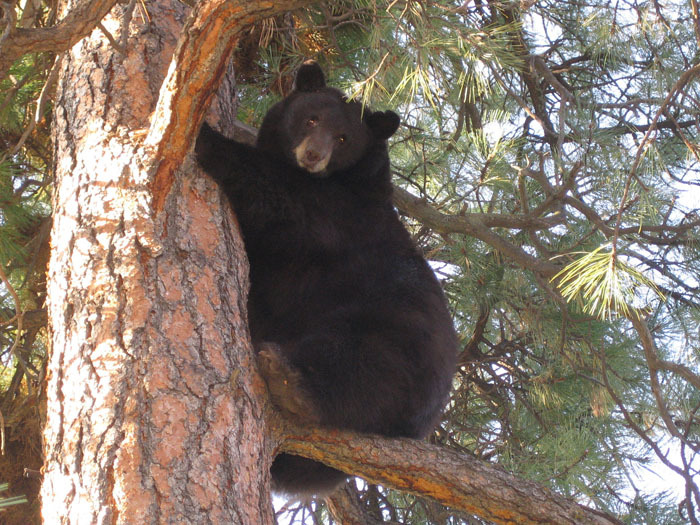 How fast can a black bear climb a tree? A. Way faster than you think. Video courtesy of YouTube user kyler fletcher. 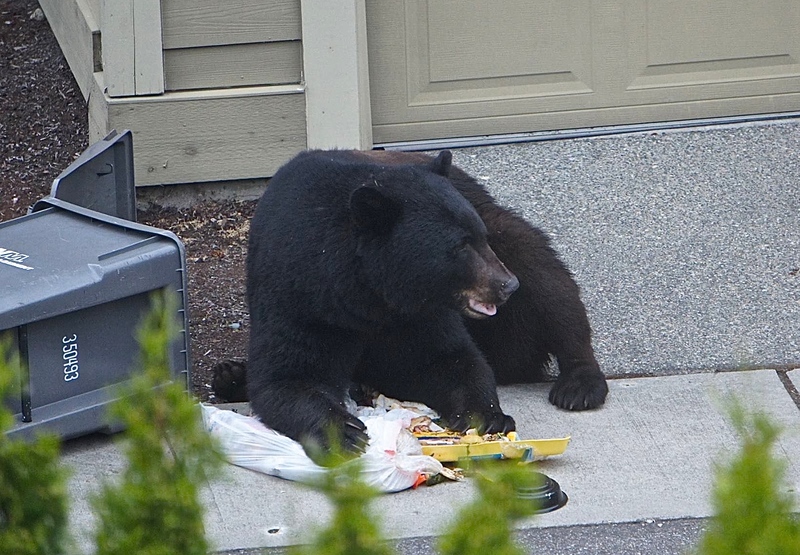 The Average Bear Is Smarter Than You Thought. Article courtesy of blogs.scientificamerican.com, picture courtesy of livingsnoqualmie.com. The Story of the Teddy Bear. Article courtesy of nps.gov. Introducing Mr. Ted E. Bear! Gentle Ben (in the Everglades) TV Show of YouTube user rhmooney3. Yeah, let’s not do this again, m’kay? 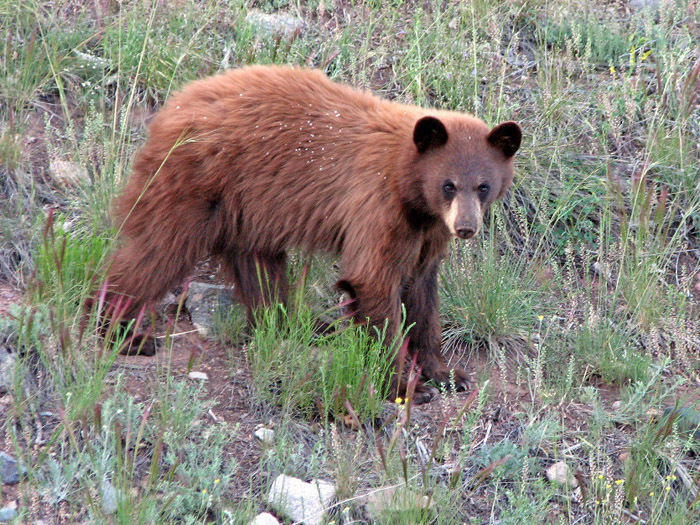 Viewing Bears, article courtesy of nps.gov. Hey guys there is a bear right below you. Turn around! Now you know a bit about black bears! What’s your opinion on them? We want to hear from you! Send us your suggestions for animals you’d like to hear us talk about, or just drop us a line about anything at varmintspodcast@gmail.com! We might even read your fascinating email on the show. black bears Blazing Caribou Studios Donna Hume Paul Csomo Varmints!